Backed by production from London on da Track, Birdman had a gem on his hands with help from rising rappers Young Thug and Rich Homie Quan. Although neither is contractually linked to YMCMB, Birdman has been involved behind-the-scenes for helping push and guide their early careers. 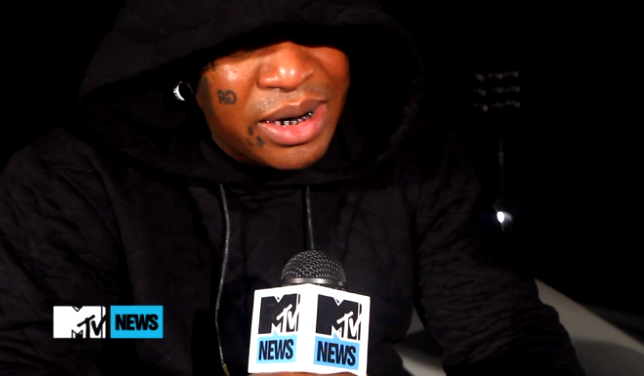 Watch the interview above about how he linked up in Atlanta with Thugga and RHQ.